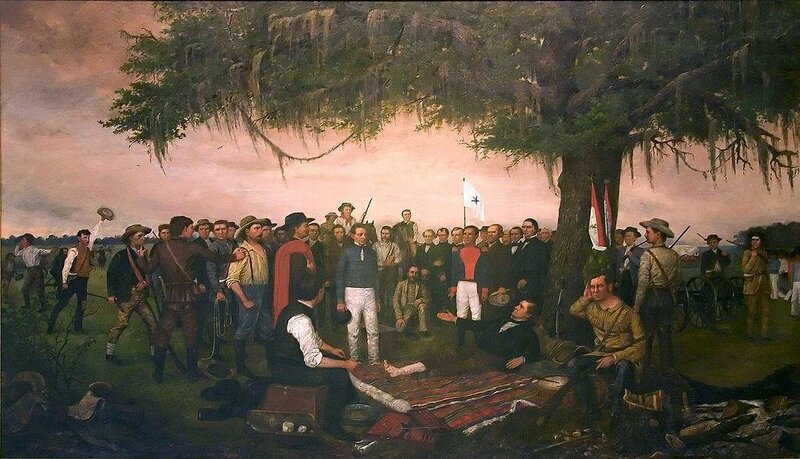 In Surrender of Santa Anna, artist William Huddle portrays the dramatic end of the Texas Revolution with a wounded Sam Houston accepting the surrender of Mexican general Antonio López de Santa Anna. Houston is remembered for his role in establishing modern Texas, but few remember his identity as a Cherokee. Was Sam Houston a Cherokee? It is a fair question. The man who won independence for the Republic of Texas at the Battle of San Jacinto had spent many years with the Cherokee nation. His first contact with the tribe occurred in his youth, when his family moved from their home in Virginia to Tennessee. He learned their ways and their language, was adopted by a chief of the tribe, and in time represented the Cherokee people to the United States government. Houston even took a Cherokee wife: Tiana Rodgers, daughter of a Scottish trader who had married into a prominent Cherokee family. Houston’s marriage with Tiana was never recognized in white society, but they were legally married under Cherokee law. Even after he had returned to white society, Houston never remarried until after Tiana’s death. But the fact is that Sam Houston did return to white society. In 1832 he moved to the Mexican territory of Texas, and within four years had secured independence for Texas, forever linking his name with that great state. Today, over 150 years since his death, Houston is remembered as a military hero and statesman, serving the Republic of Texas as its general and elected president, and the State of Texas as its senator and governor. Houston is also the only man ever to have served as governor of both Tennessee and Texas. These are the things that might come to mind when one thinks of Sam Houston, but what does not come to mind is his identity as a Cherokee. Houston’s identity in history is the result of his own choice. Had he remained with his adopted people, he would have been remembered as one of many non-Indian white and black people who became members of various Native American tribes. Yet he chose otherwise, and therefore his Cherokee identity is merely a footnote of history. It was the other way with our ancient Israelite ancestors. Once they chose to become united with the tribes of Jacob’s sons, their previous identities became footnotes, lost forever in the sands of time. 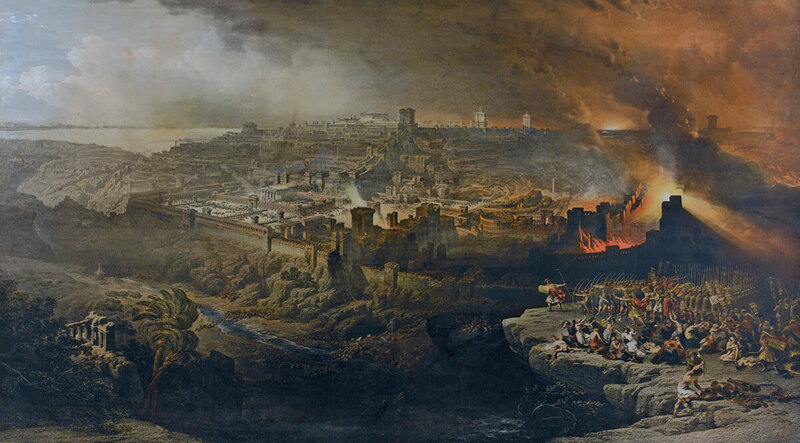 The book of Numbers opens with Bamidbar (In the Wilderness) (Numbers 1:1-4:20), the account of the census of Israel’s tribes taken in the second month of the second year after the Exodus from Egypt. The total of the men age 20 and older who could serve as warriors was 603,550 (Numbers 1:44-46). If we add the 22,000 Levites, numbered from the age of one month and older (Numbers 3:39), whom the Lord set aside to serve Him as priests, the number of males is 625,550. Adding the women and children and others not counted, it is likely that the camp of Israel contained two to three million people. Where did all those people come from? When the family of Jacob immigrated to Egypt there were only 75 of them (Genesis 46:26-34; Exodus 1:5; Deuteronomy 10.22; Acts 7:14-15). How could they multiply to over two million by the time they left a little over two centuries later? 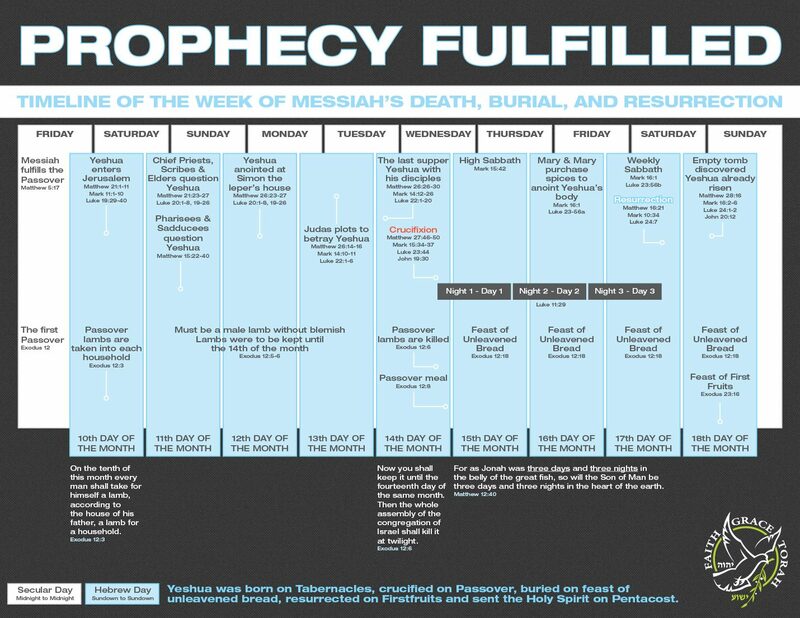 One answer is that YHVH blessed them in Egypt, increasing their numbers supernaturally. 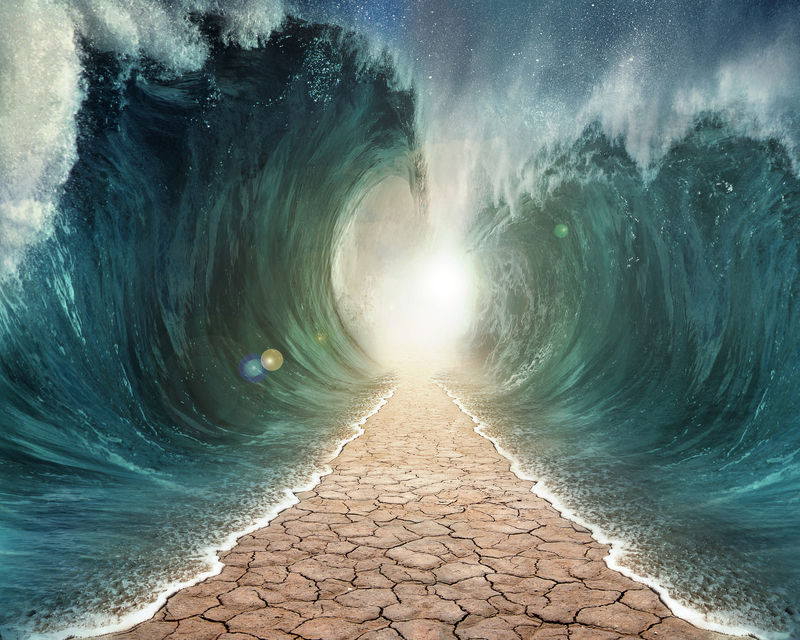 That is the testimony of Scripture (see Exodus 1), and is a question Larry Pierce at Answers in Genesis addresses in his article, “The Amram Question”. Yet the Scripture also says that a mixed multitude of other peoples left Egypt with the Israelites (Exodus 12:38). Who were those people, and how many of them were there? As for who they were, we can guess that they would have been Egyptians who had seen the Hand of the Lord at work and recognized that their own salvation would come in uniting with Israel. Others would have reasoned the same way: Canaanites, Libyans, Ethiopians, Cretans, Hittites, in fact, people from every nation in the entire ancient world. Egypt was the superpower of the day, and thus would have included a population of merchants, diplomats, slaves, and laborers from other nations. That was the mixed multitude. As to how many there were in this multitude, we have no way to say with any certainty. My personal opinion is that there would have been many of them, perhaps even a majority of the camp. Admittedly, that is only speculation, and it is not essential for the purposes of this article to know how many foreigners were in the camp. What is far more important is how they were counted. And how were they counted? 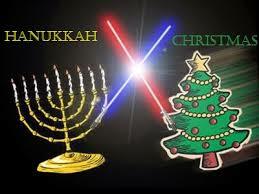 As Israelites, of course. Search the Scripture and you will not find in the census of Israel any category of “Other”. Every person was numbered among the thirteen tribes. Twelve of those tribes would inherit the land: Reuben, Simeon, Judah, Issachar, Zebulun, Joseph (split into the tribes of Ephraim and Manasseh), Benjamin, Dan, Naphtali, Gad, and Asher. The thirteenth tribe was Levi, whose inheritance would be the Lord Himself. At some point, the foreigners would have had to align with one of the tribes. How would they do that? No doubt based on their previous affiliation with the House of Israel. It is not difficult to imagine how this would have happened. Consider the hypothetical case of an Israelite woman of the tribe of Issachar who served in the household of an Egyptian official. She would have worked alongside other servants from other nations. Some of those other servants, and perhaps even members of her master’s household, could have come with her at the Exodus. They would have come to know her family and kin very well, traveling with them to Sinai and even living near them. Thus, when it came time to choose a tribe, it would make sense that they would affiliate with Issachar, having come to know and contribute to the welfare of the families and clans of that tribe. The story would be repeated thousands of times in every tribe, so that by the time of the census, these foreigners would no longer be foreigners, but full-fledged members of Israelite society. After a few more generations, no one would remember the exact origin of these one-time foreigners, and no one would care; they were Israelites, regardless of their skin color, accented Hebrew, and peculiar customs. 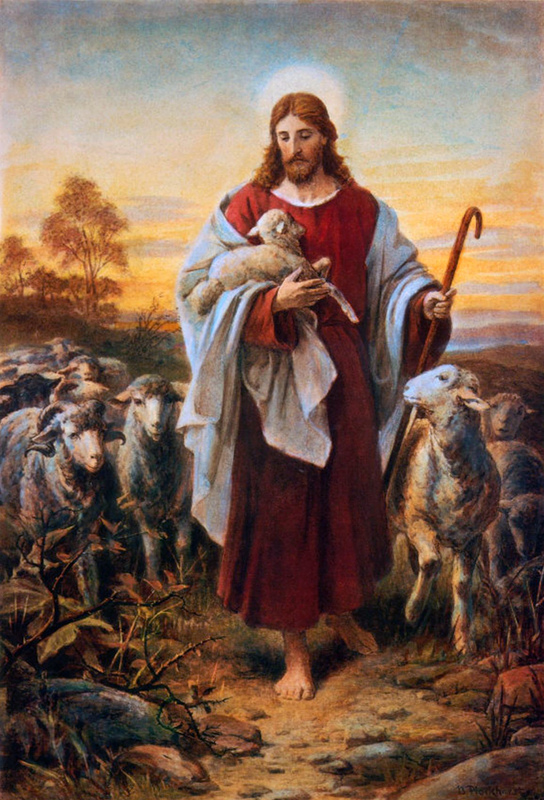 This famous painting, Good Shepherd, by Bernhard Plockhorst, depicts the well-known ministry of Messiah Yeshua seeking the “lost sheep”. Until recently, it was seldom understood that this aspect of His ministry was the beginning of the prophesied restoration of all Israel, including the Lost Tribes of the House of Ephraim. Ezekiel does not specify how these aliens and strangers come to be living in the land of Israel. Perhaps they are already there, or perhaps they will join the tribes on their return to the land in the coming Second Exodus (Jeremiah 16:14-15; 23:7-8). Whatever the reason, it would seem that the Lord intends them to become part of the nation since they are to receive an inheritance with the tribes. We would infer from this that at least some of these foreigners would choose the place they live, and thus choose their tribal affiliation. Thus the organization of the entire nation along tribal lines in the Millennial Kingdom of Messiah will be a similar process to that which occurred in the First Exodus. There are two interesting points about this list. The first is the use of the name “Joseph” instead of “Ephraim” for the first of the two tribes established by Joseph’s sons. 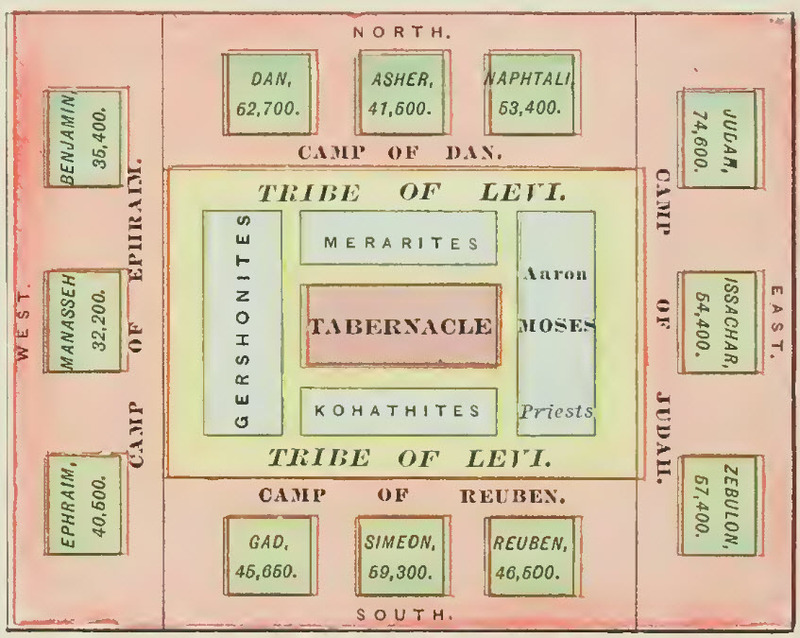 The second is the omission of the tribe of Dan, which has been replaced by Levi. 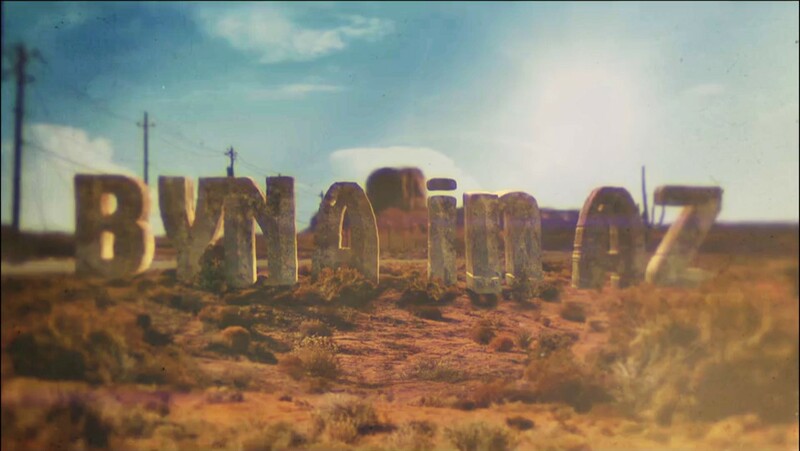 Explanations for these peculiarities tend to emphasize the role of Ephraim and Dan in bringing institutionalized idolatry into Israel in the days of the Judges (see Judges 17:1-18:31). Perhaps so. This is not, however, a disqualification of Ephraim and Dan from their final status in the nation. Both tribes inherit territory, according to Ezekiel 48, and that Levi retains its accustomed place within the “Holy District” of Jerusalem. Moreover, the conclusion of Ezekiel 48 indicates that the city of Jerusalem will have twelve gates, corresponding to the twelve tribes (Ezekiel 48:30-35). The listed names of the gates include Joseph as a single entity (incorporating both Ephraim and Manasseh), and Levi. We may infer that those twelve names correspond to the names of the tribes on the twelve gates of the New Jerusalem described by John (Revelation 21:10-12). What are we to understand from this? At this point we cannot say exactly, but we can be certain that our destiny as the people of Israel is to dwell in tribes. If the pattern of the First Exodus is any indication, there will be a nascent tribal organization in existence before the Second Exodus so that the nation can form around it after the Lord explains His Torah to us again in the wilderness (Ezekiel 20:33-38). If so, then it is not too soon to start thinking about our tribal affiliation. And it is most certainly time to start thinking of ourselves as Israelites. Please click here to return to Fox Byte #32-33: Behar (On the Mount); Bechukotai (In My Statutes). Please click here to continue to Fox Byte 5775 #35: Nasso (Elevate). Reblogged this on Wilderness Report. We in the US are keen to befriend the country of Israel citing various Scriptures. 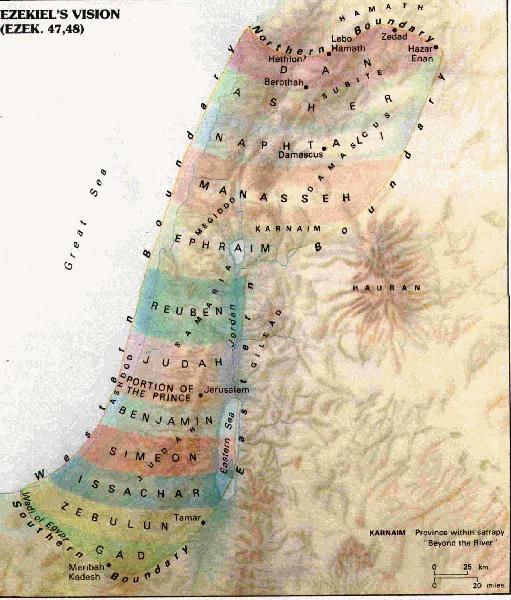 What if the support is not for the current land mass or country, but for the House of Israel? I’m probably all wet, but that thought has gone through my mind. If you’re all wet, then so are we here at the First B’ney Yosef National Congress! That’s precisely what we’re here in Samaria to discuss – starting in about half an hour from the moment of this writing. Look for updates and reports at http://etzbneyyosef.com/projects.html. Also check out what Pete Rambo has been sharing at http://www.natsab.com. thank you! yes, i’ve been reading some of Pete Rambo’s updates as well. i didn’t catch that you were in Israel as well.